If you just stumbled upon us, SB-Films is an independent production company based in Albuquerque, NM and San Antonio, TX. 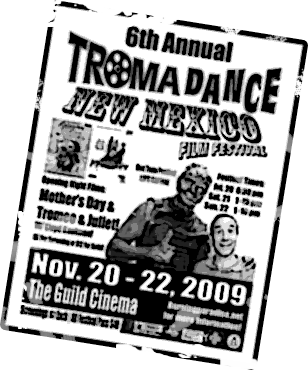 We began with a short film shot on the streets of Kaiserslautern, Germany, and moved from there to a show on public access in Albuquerque. 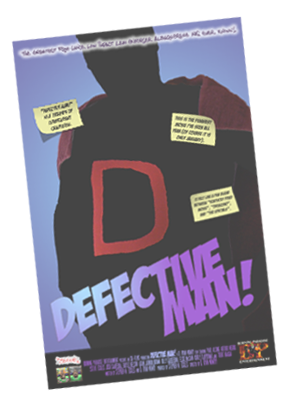 Since the show we have created some short films, 1/3 of a feature film, and our first completed feature, Defective Man! DM! 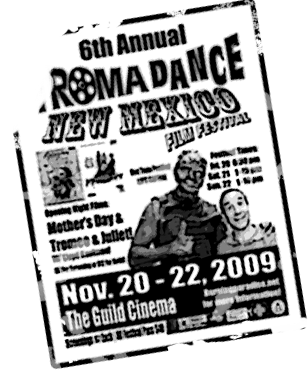 premiered theatrically in Albuquerque at the historic Guild Cinema in May of 2010, and is now looking for distribution and also exploring the film festival circuit. 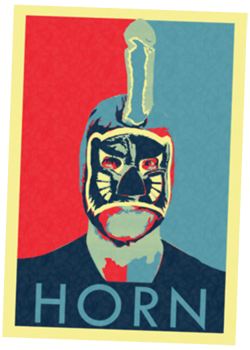 Limited edition DVDs and T-Shirts are available for sale here. 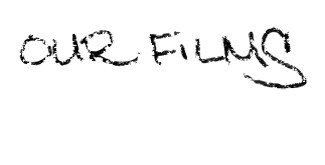 Here on sb-films.com you will find information about who we are, the movies we've made, our upcoming projects & our scripts in progress, our friends, our merchandise, a blog about the production of Defective Man!, and other random oddities. So please feel free to take a look around, and if you have any comments, we’d love to hear them. 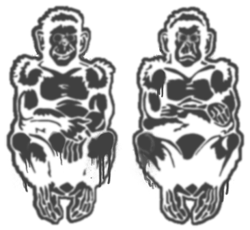 Everything on this site related in any way to sb-films (films, scripts, logos, etc.) are © 1999 - 2012 sb-films, D. Ryan Mowry, or Elisa Martin unless otherwise noted. Please don't pilfer.